Jimmy Kimmel has been selected as the host of the Oscars to be held in March 2018. “No one can throw a party 90 years in the making like @JimmyKimmel and producers Michael De Luca & Jennifer Todd! Welcome back! #Oscars90,” the Academy tweeted. 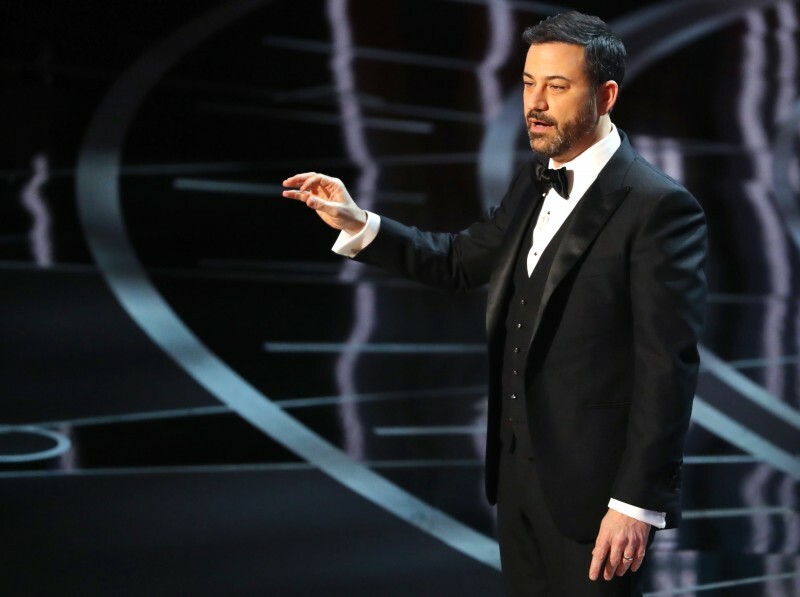 Kimmel was the host at the Oscars in February when the Academy had the biggest mess-up they have ever had, announcing “La La Land” as the winner for “Best Picture” instead of “Moonlight” when Faye Dunaway and Warren Beatty were handed the wrong card.